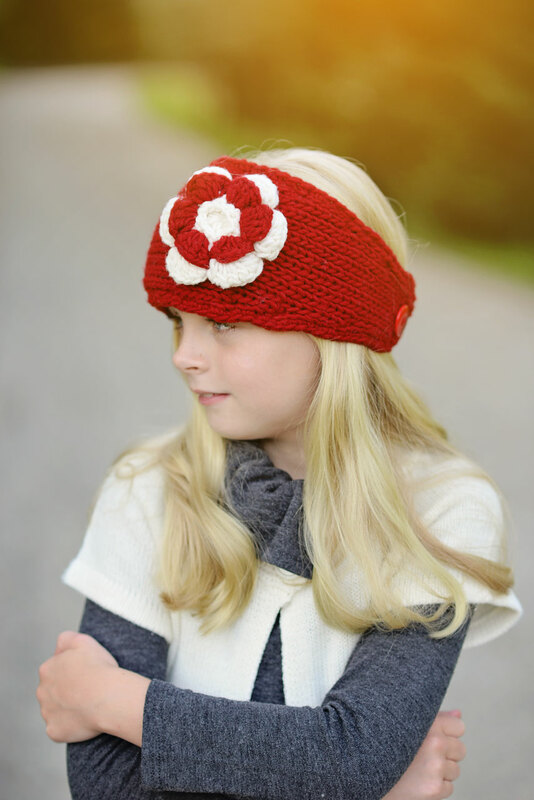 Ecru Knit Headband, ear warmer with a crochet flower. 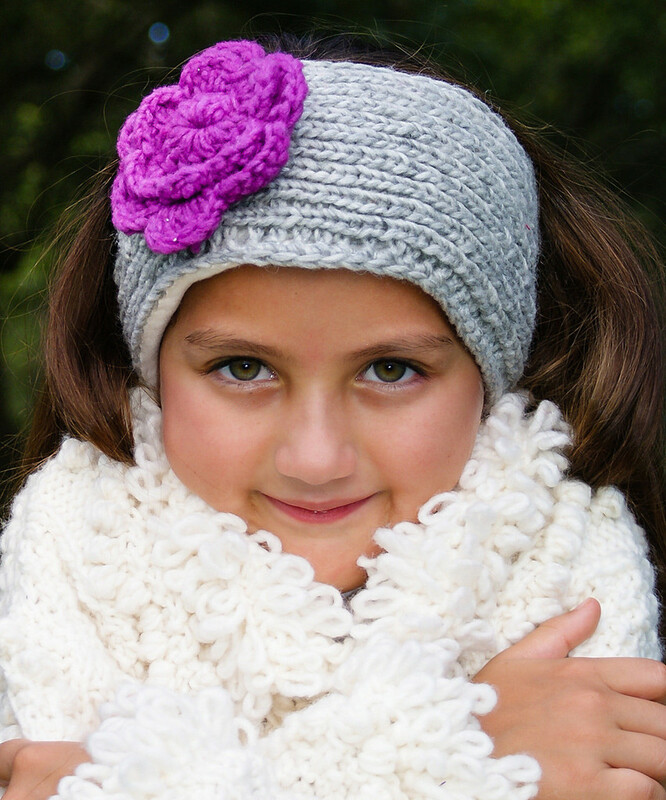 This headwarmer -ear warmer was hand knit in soft wool yarn with a crochet flower. 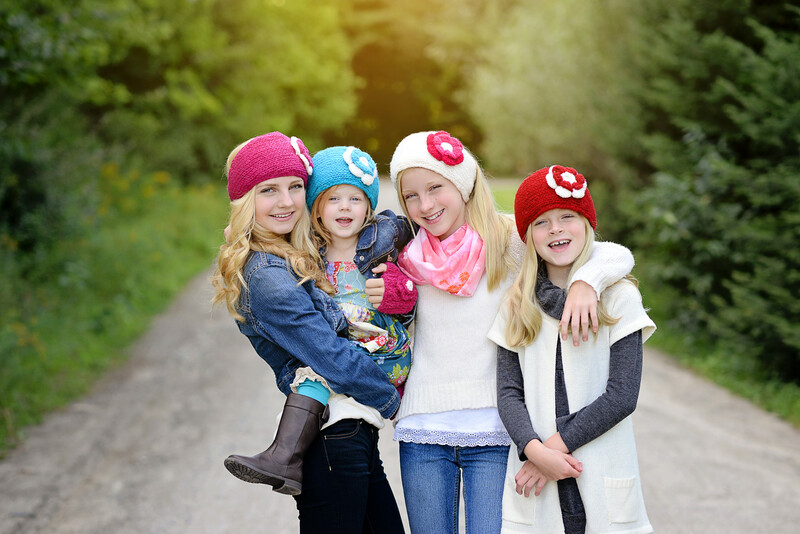 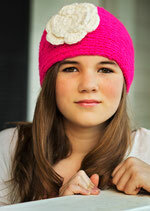 This is the perfect item for a girl that do not want to mess up their hair, but want to keep their ears warm!!! 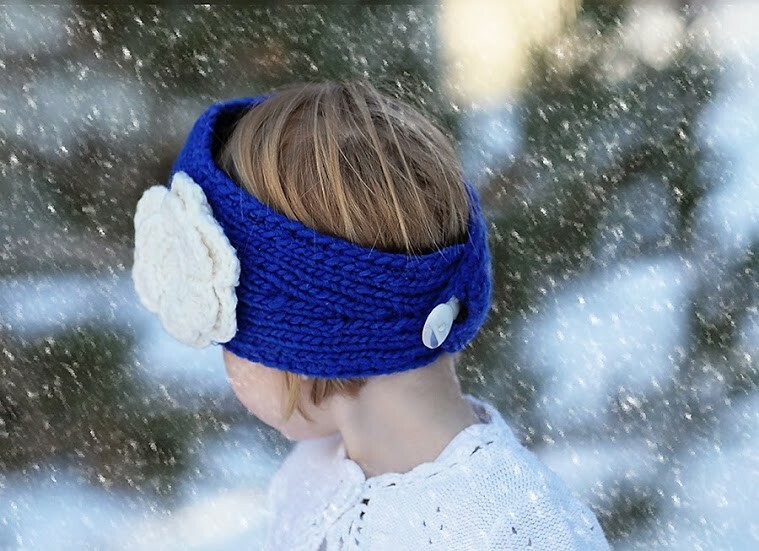 This ear warmer will be super warm and fashionable for the cold weather. 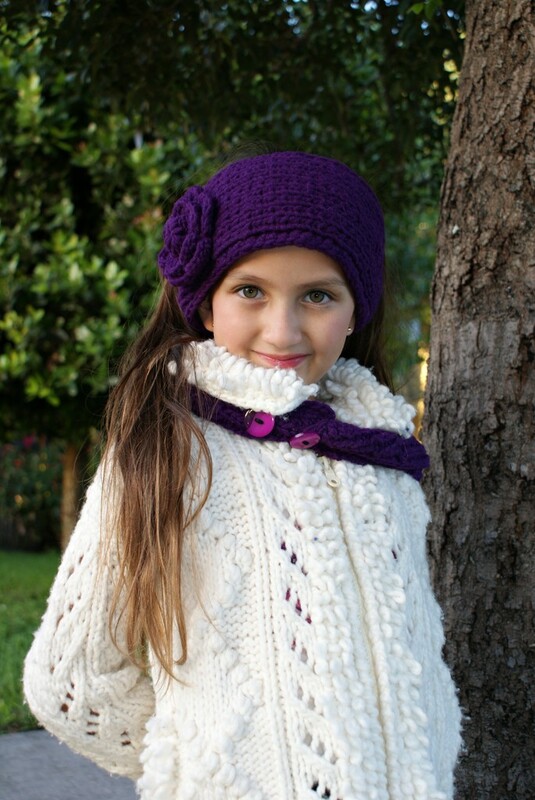 It measures 23" long, with two buttons for adjustment . It's great for an girls, teen and adult. This item should be hand washed in warm water with mild detergent and flat to dry. 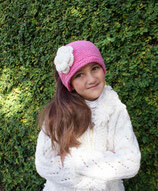 Rosa Pink Knit Headband, ear warmer with a crochet flower. 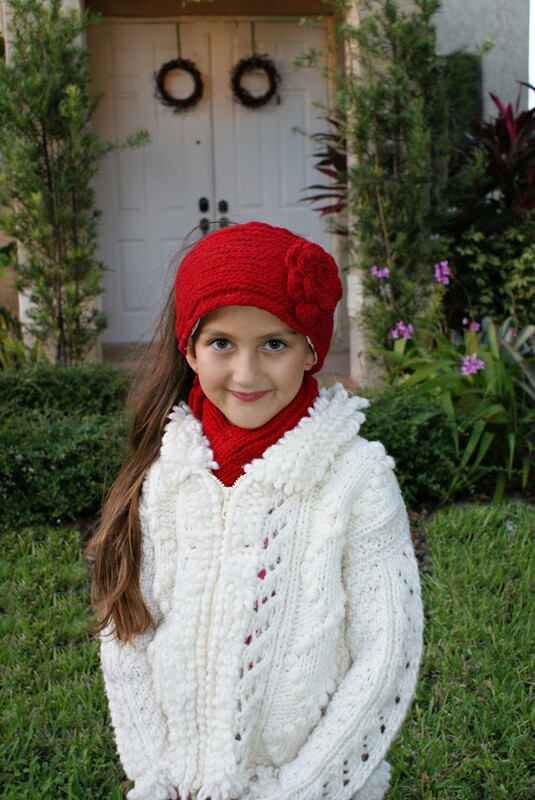 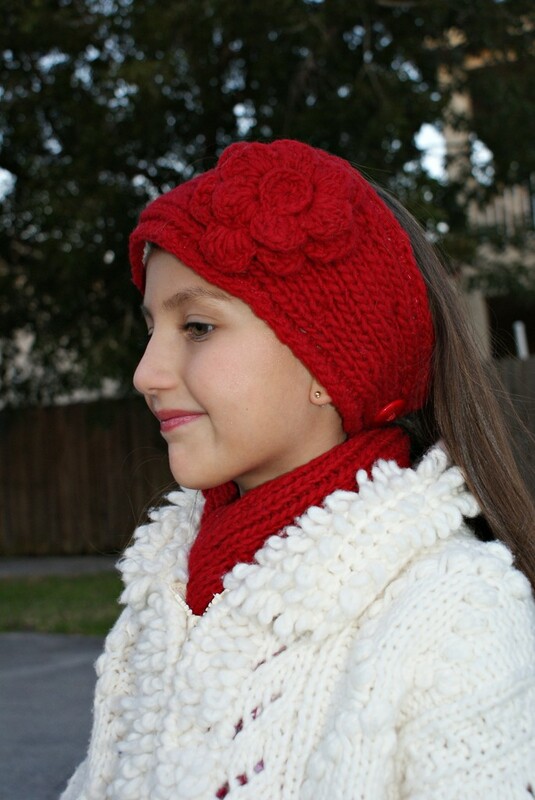 Red Knit Headband, ear warmer with a crochet flower. 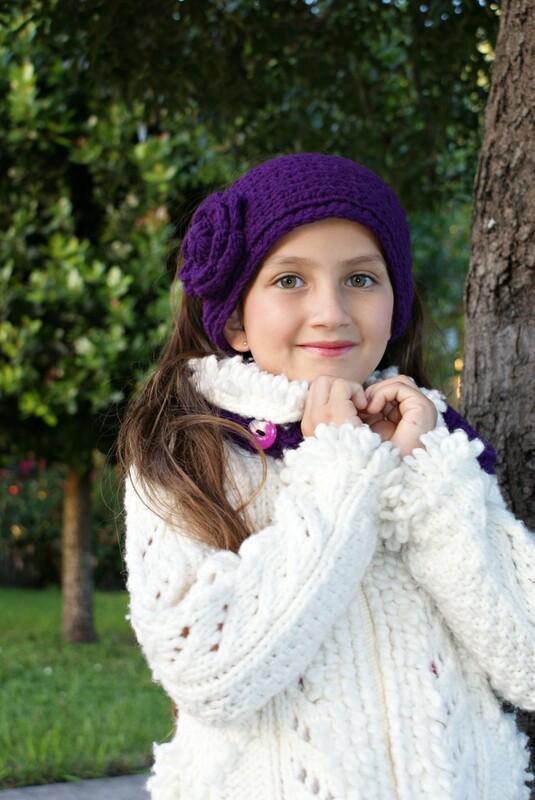 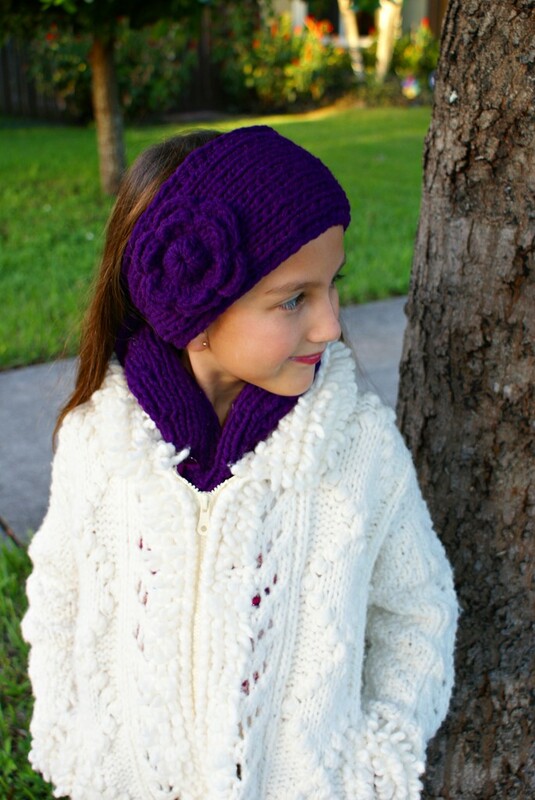 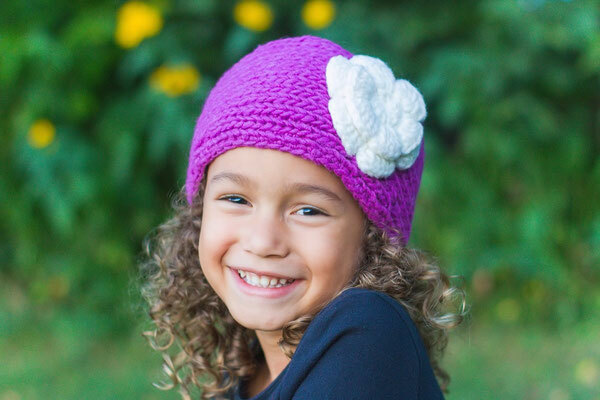 Violet Knit Headband, ear warmer with a crochet flower. 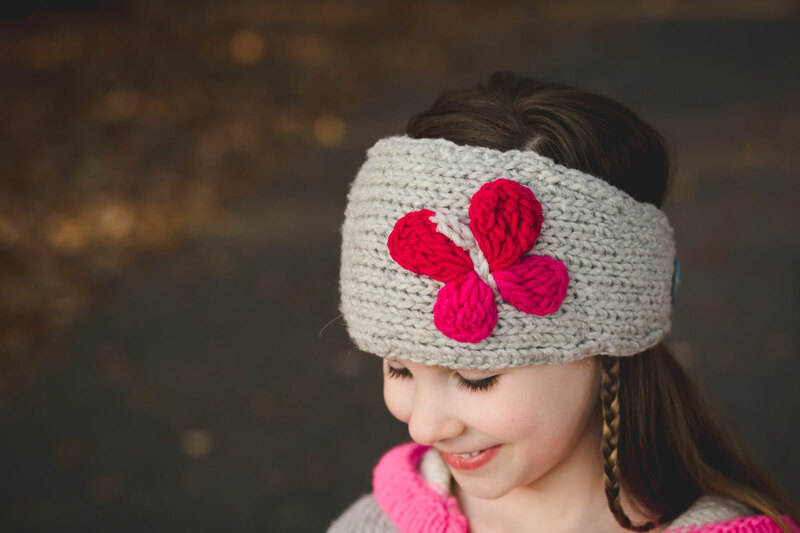 Rose Knit Headband, ear warmer with a crochet flower. 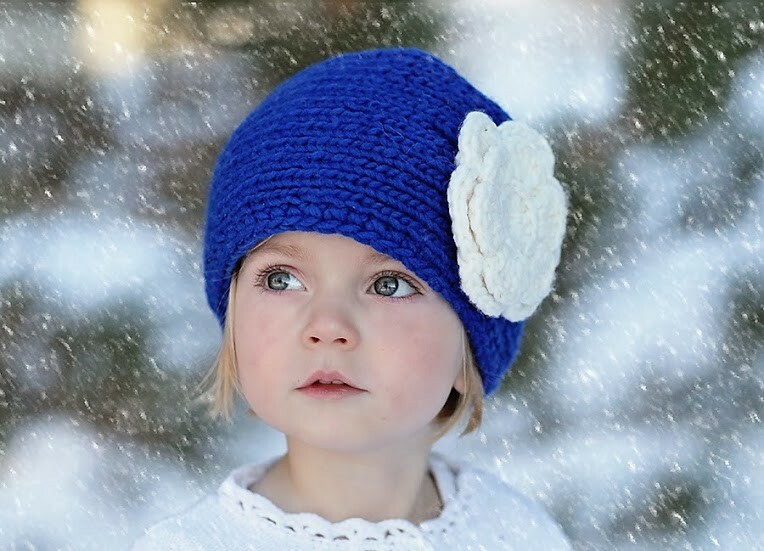 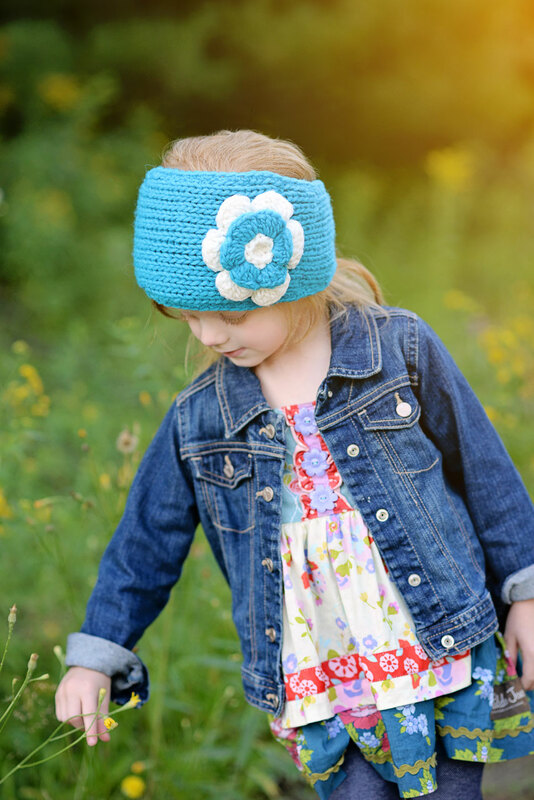 Blue Knit Headband, ear warmer with a crochet flower. 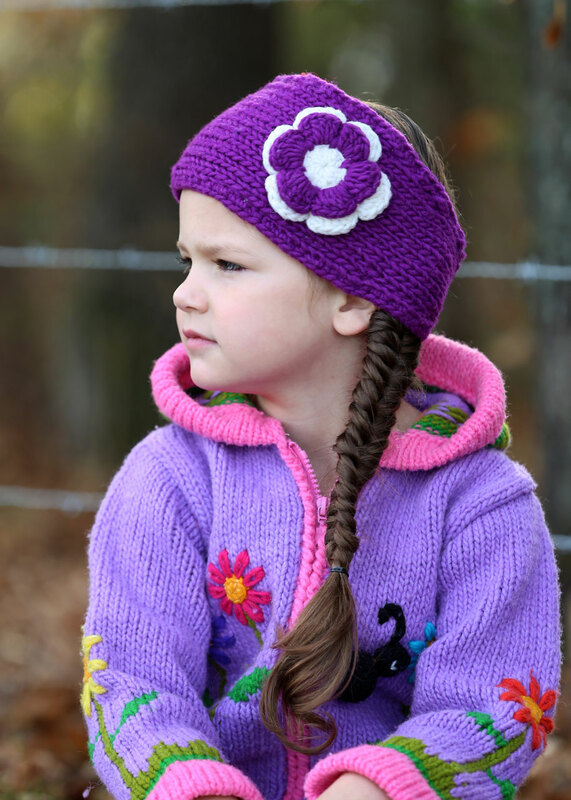 Purple Knit Headband, ear warmer with a crochet flower. 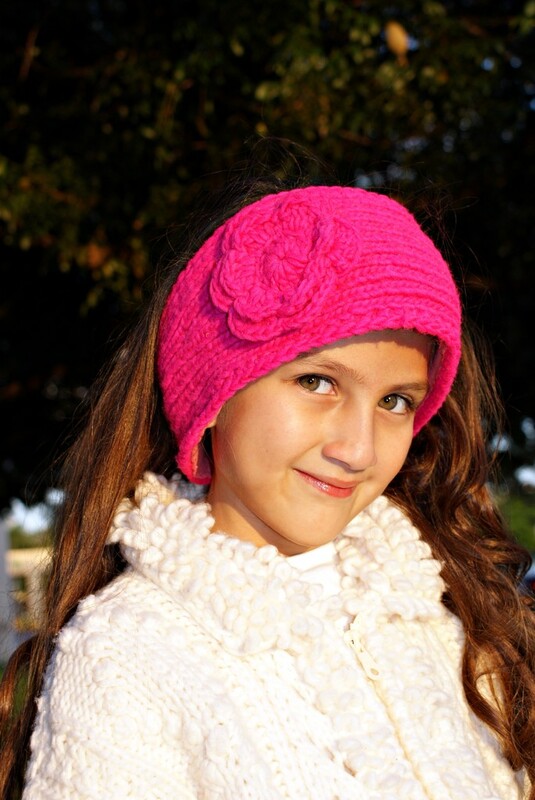 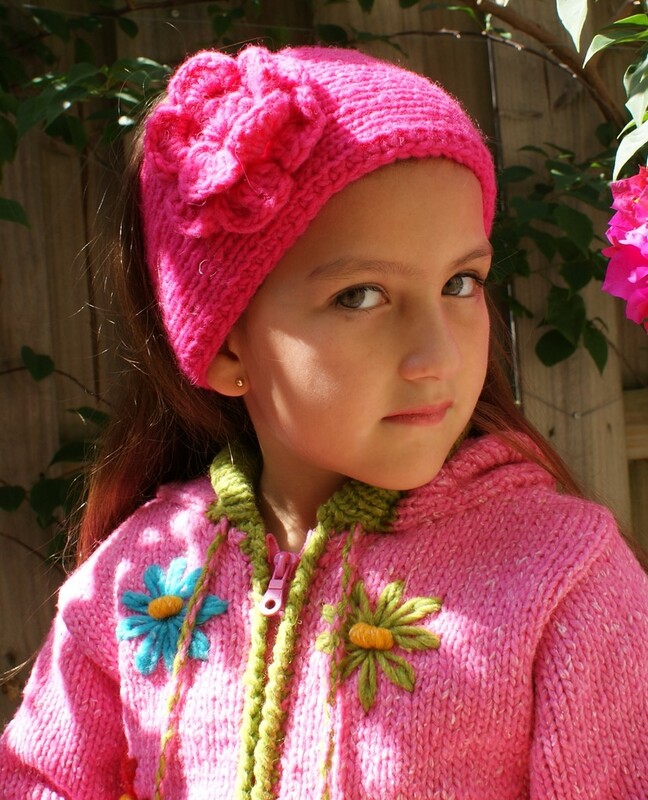 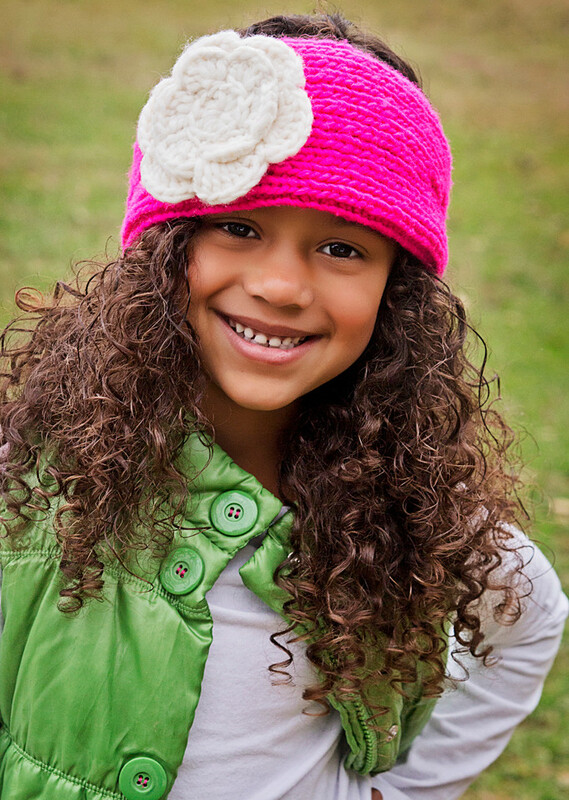 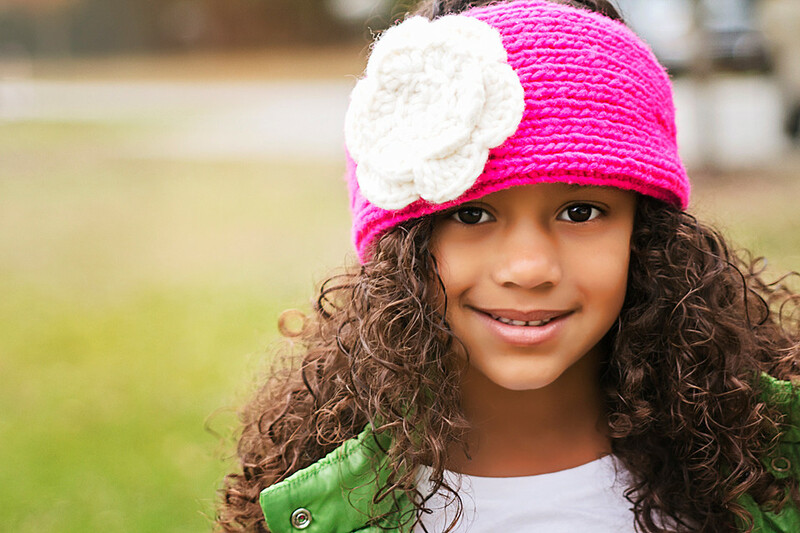 Hot Pink Knit Headband, ear warmer with a crochet flower. 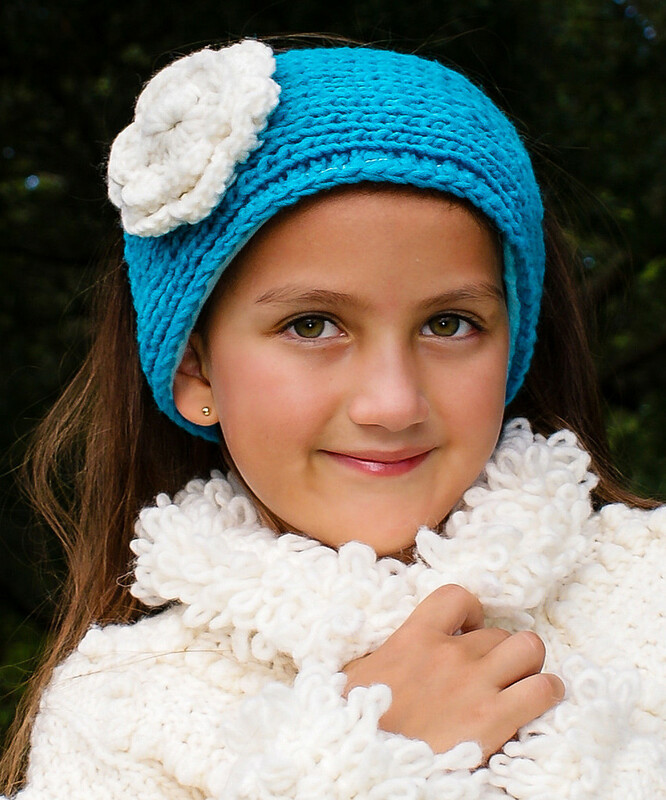 Turquoise Knit Headband, ear warmer with a crochet flower. 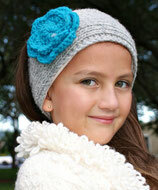 Gray and Turquoise Knit Headband, ear warmer with a crochet flower. 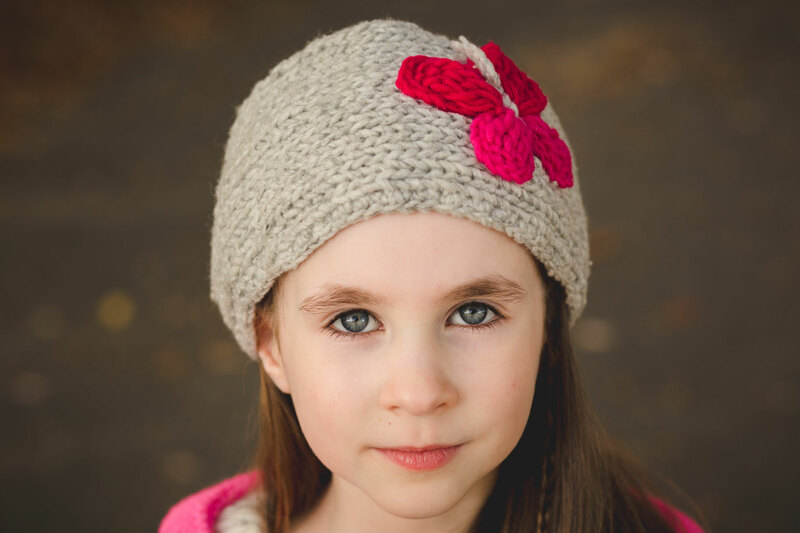 Gray and Orchid Knit Headband, ear warmer with a crochet flower. 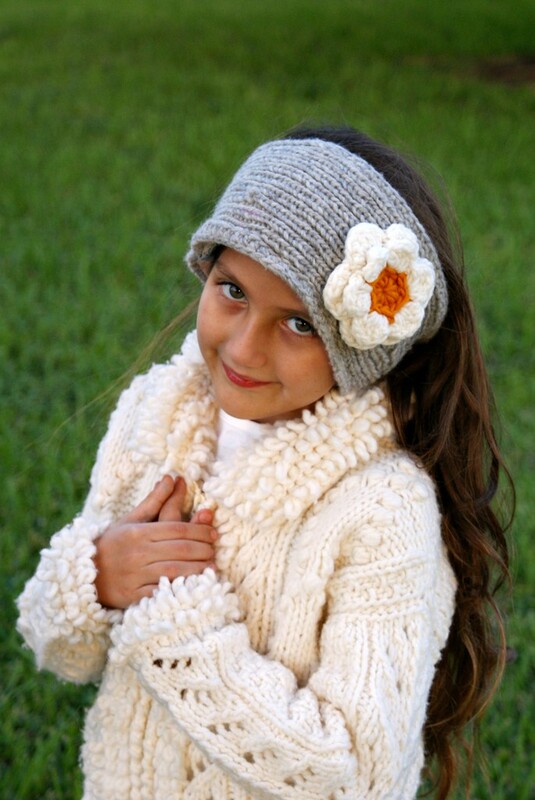 Gray and Daisy Knit Headband, ear warmer with a crochet flower. 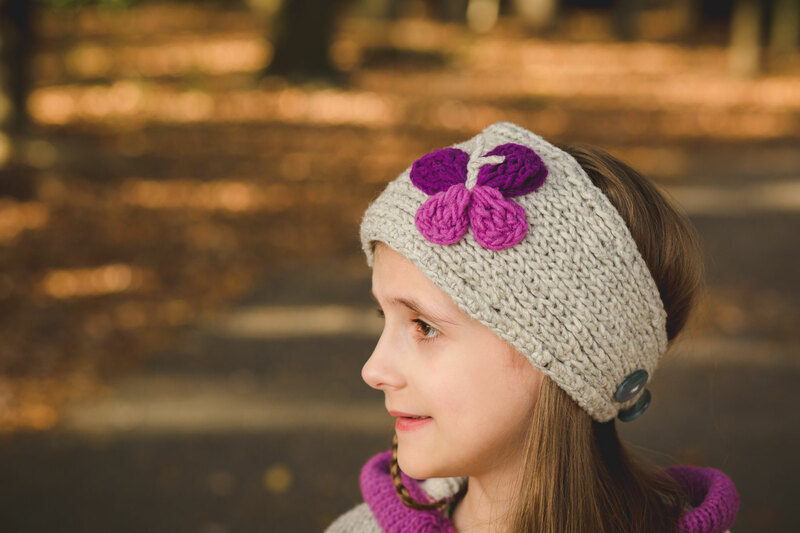 Lilac and Ecru Knit Headband, ear warmer with a crochet flower. 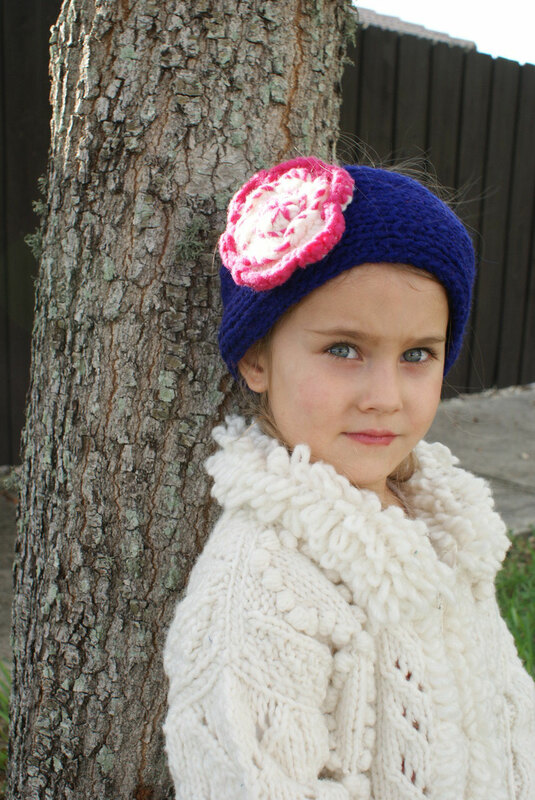 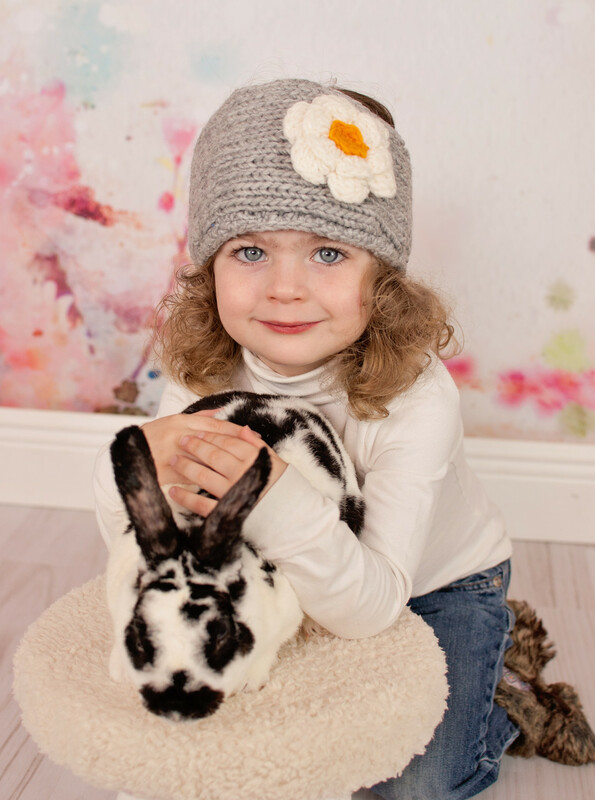 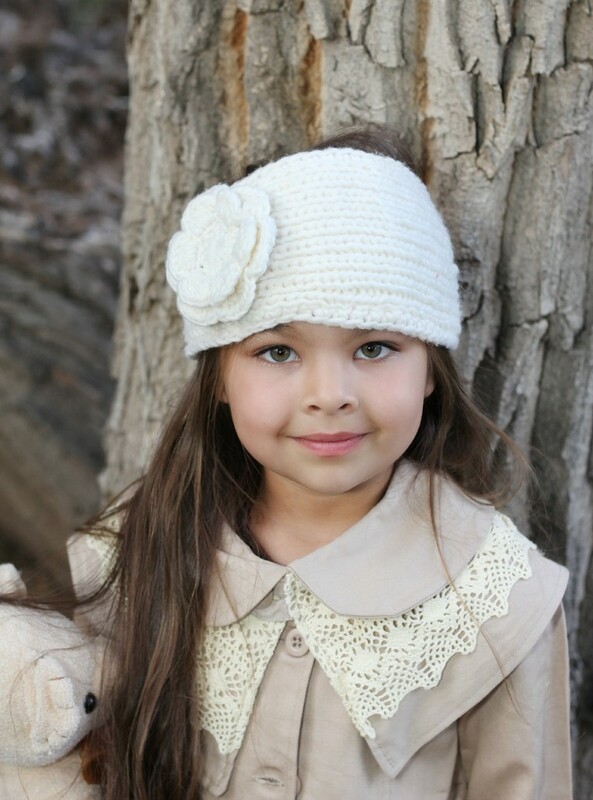 Berry and Ecru Knit Headband, ear warmer with a crochet flower. 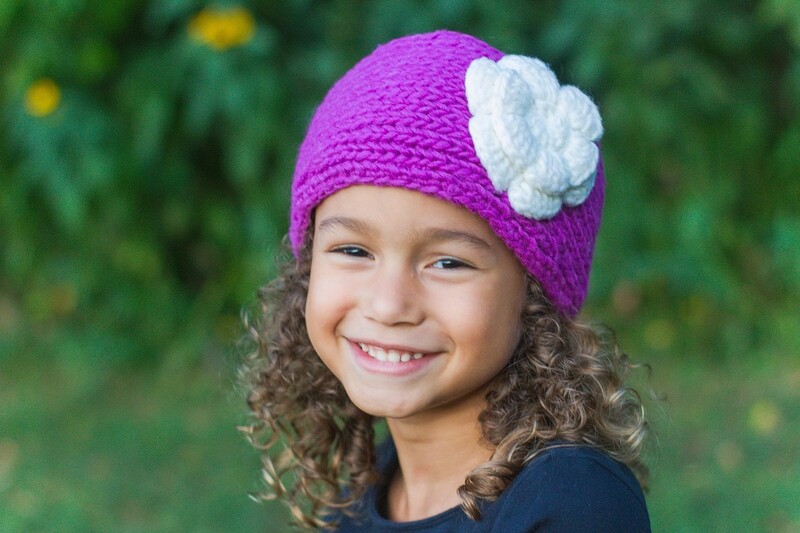 Candy Violet & Pink Knit Headband, ear warmer with a crochet flower. 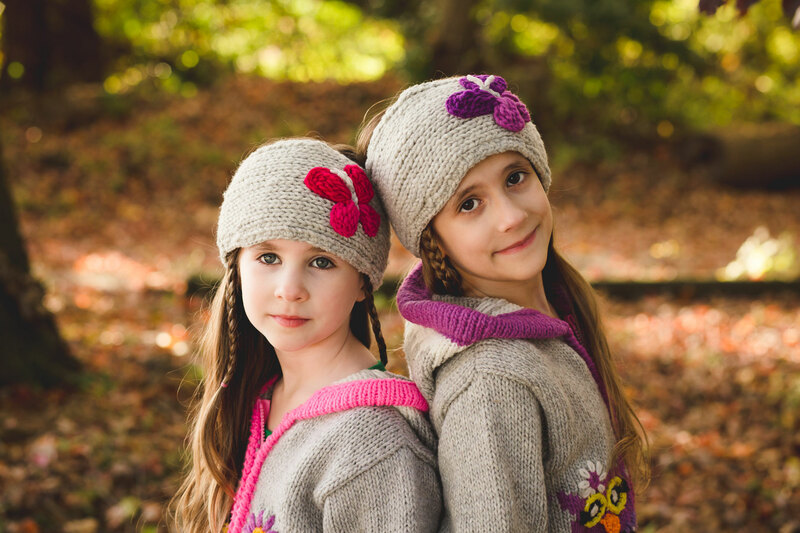 This headwarmer -ear warmer was hand knit in soft wool yarn with a crochet butterfly. 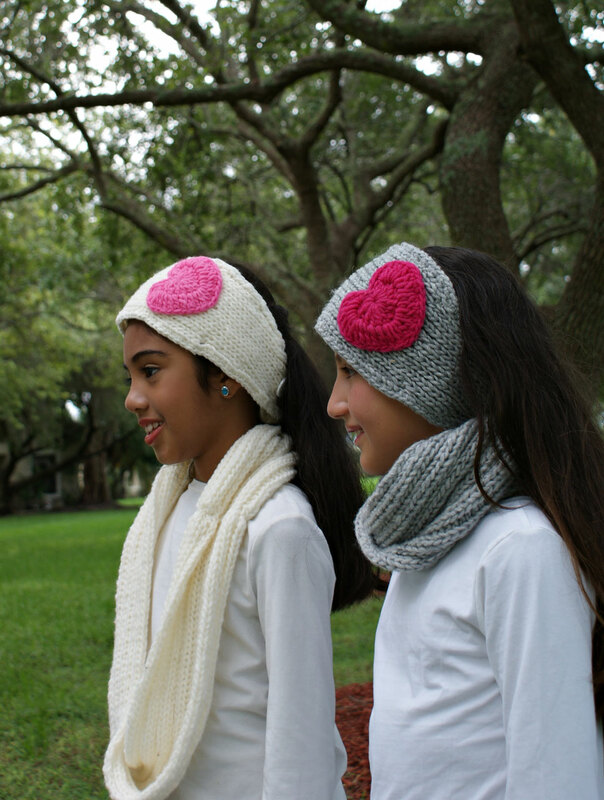 This is the perfect item for a girl that do not want to mess up their hair, but want to keep their ears warm!!! 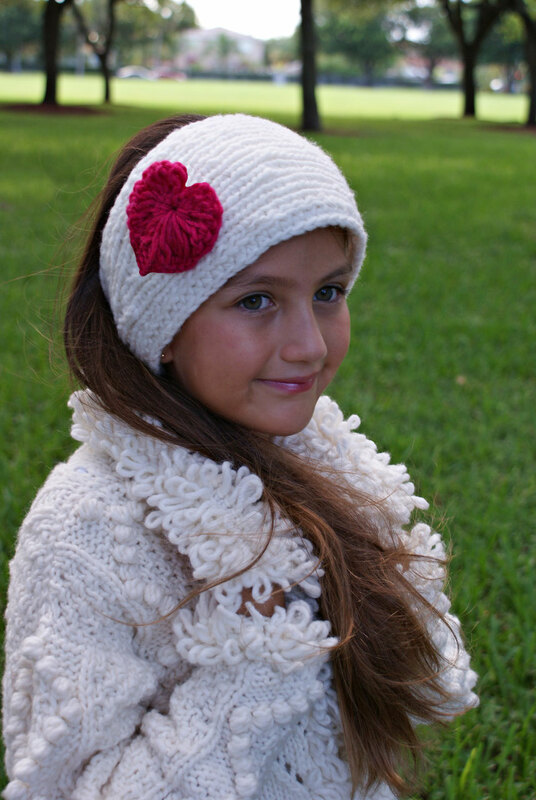 This ear warmer will be super warm and fashionable for the cold weather. 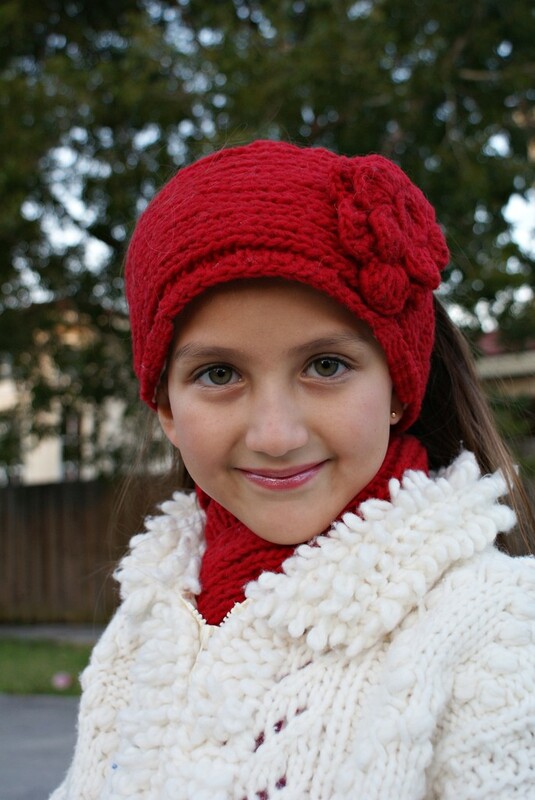 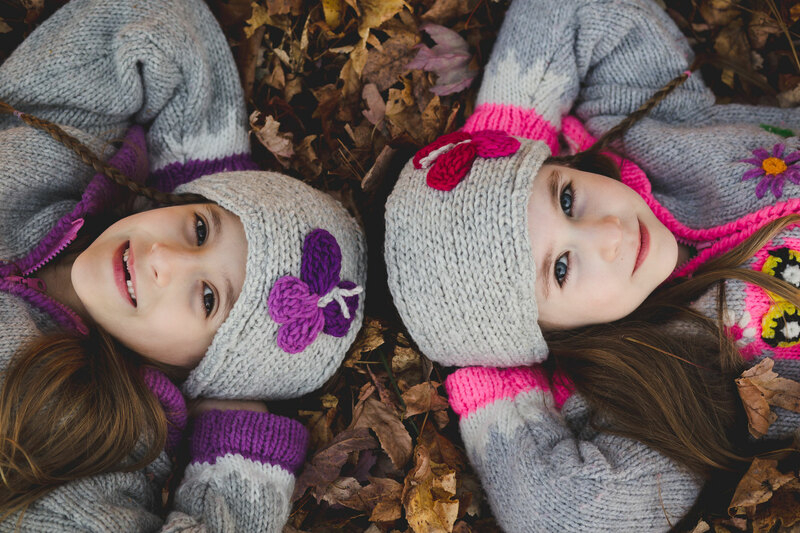 This head warmer -ear warmer was hand knit in soft wool yarn with a crochet heart. This is the perfect item for a girl that do not want to mess up their hair, but want to keep their ears warm!!! 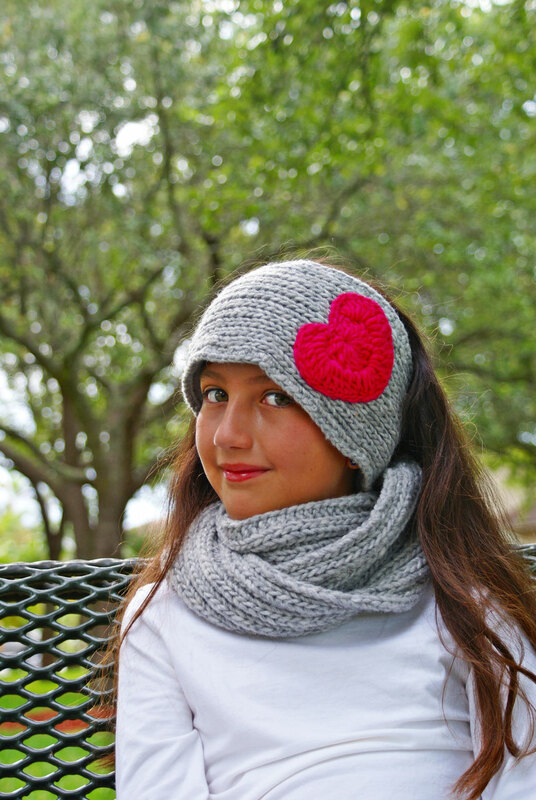 This ear warmer will be super warm and fashionable for the cold weather.